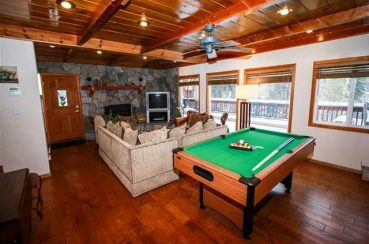 When you stay with Big Bear Lakefront Cabins, you know you’ll be staying in the best Big Bear Lake cabin rentals in Southern California. 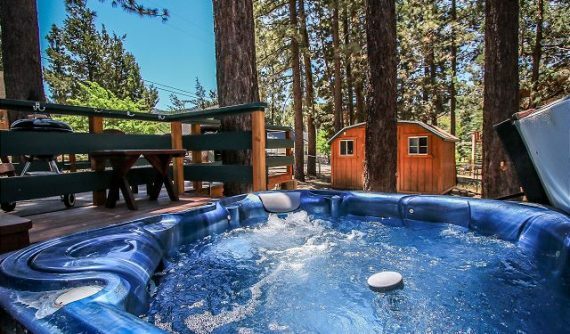 Unwind in a Big Bear luxury cabin with a private hot tub overlooking the San Bernardino Mountains. 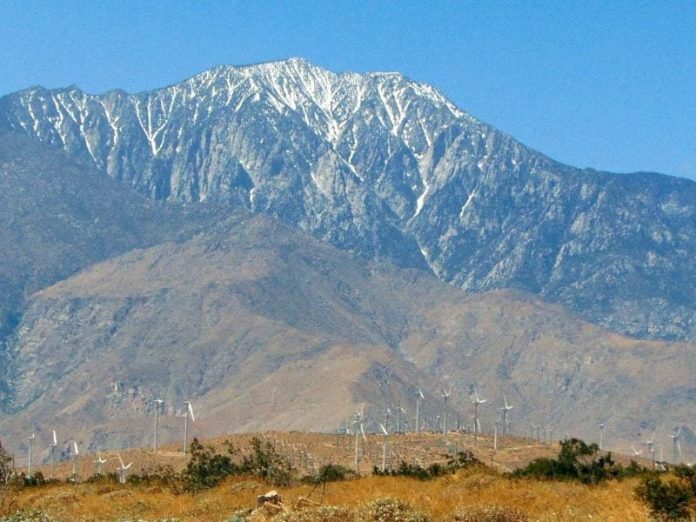 Book one of our ski chalets near all the best skiing spots in Southern California. 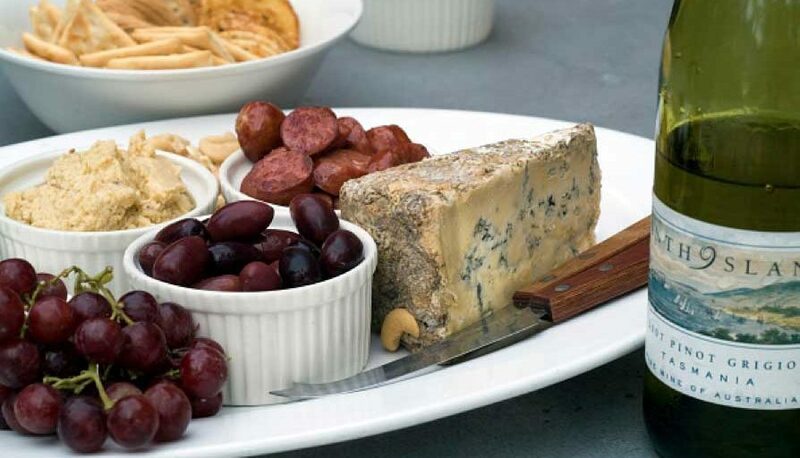 Play in the lake with your travel companions in our lakefront rentals. Bring along your dog and explore the area’s hiking trails with a pet-friendly vacation rental nestled in the mountains. With cabins ranging in all sizes and locations, we know we have the perfect one for you! 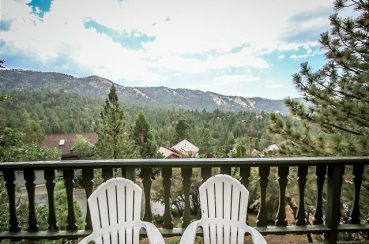 Let Big Bear Lakefront Cabins take care of the stresses of vacation rental management for you! 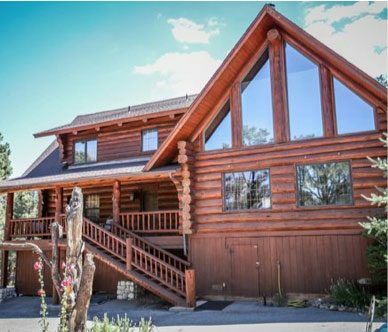 When you list your cabin with us, you can rest easy knowing you are in good hands. 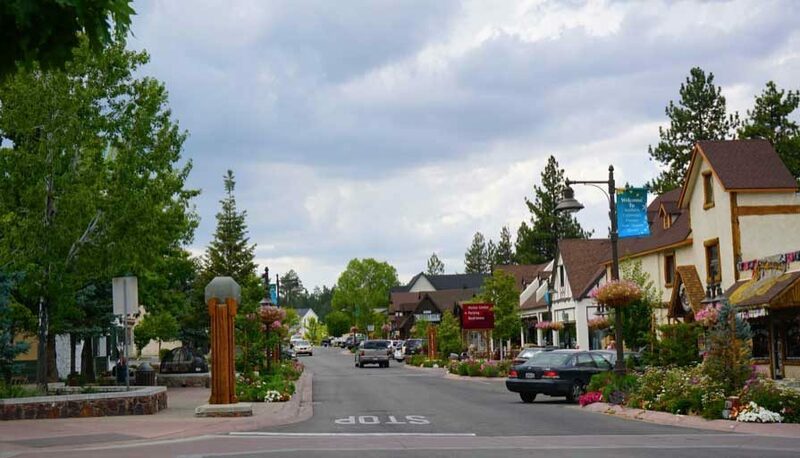 After being in the Big Bear Lake cabin rental business for over 18 years, we are experts in property management! We know planning a trip can be challenging, so we created our complimentary Vacation Guide to save you from hours of research. 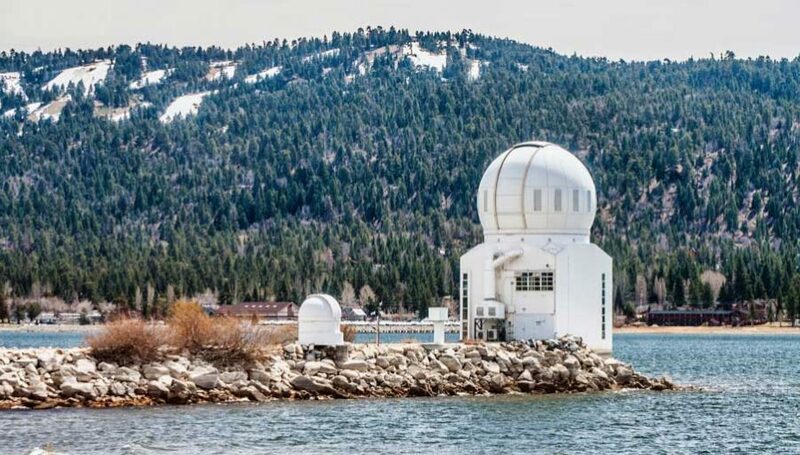 Our vacation guide features all the best things to do in Big Bear from date night ideas to family-friendly activities. 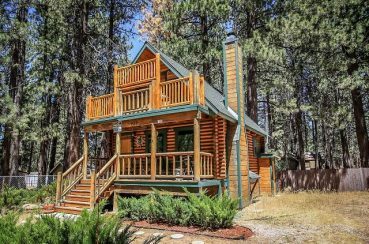 Our Big Bear Lake cabin rentals are located just minutes away from the lake where you can enjoy swimming, fishing and boating. 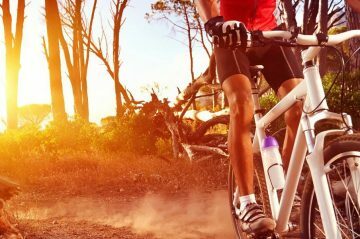 Hike or bike your way through the San Bernardino National Forest. 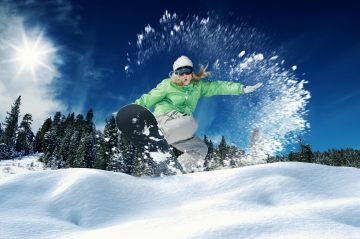 Venture to the area’s ski resorts to experience skiing and snowboarding on the famous Bear Mountain. 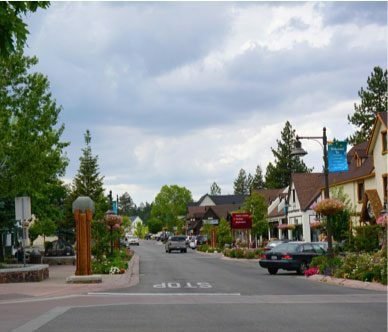 Relax in a mountain spa or venture to Big Bear Village to spend the day dining and shopping. We’ve curated all the best attractions in our vacation guide to help you experience more of Southern California’s best-kept secret. 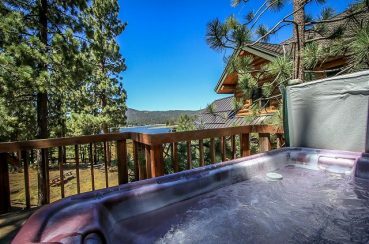 Enhance your stay at Big Bear Lakefront Cabins with our specials and packages! 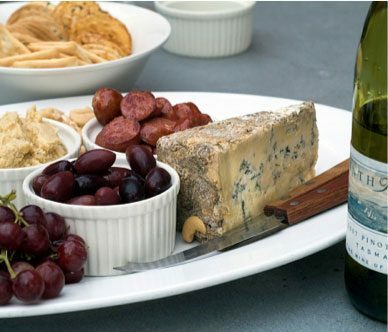 Get the most out of your vacation when you indulge in an add-on or two. 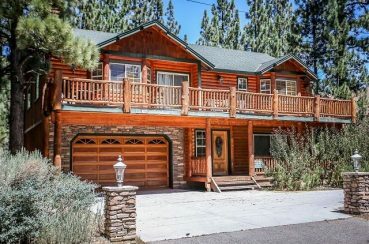 Whether you’re planning a romantic retreat in a Big Bear luxury cabin or a family vacation, our vacation rental specials will help you find the best Big Bear Lake cabin rental in Southern California. 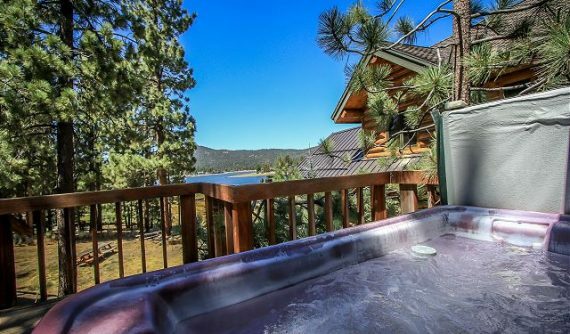 Have Big Bear Lake right at your fingertips with our lakefront cabins! Not only do these properties have gorgeous views, many also have access to docks for fun in the water. Imagine waking up each morning to gorgeous views right out your window. 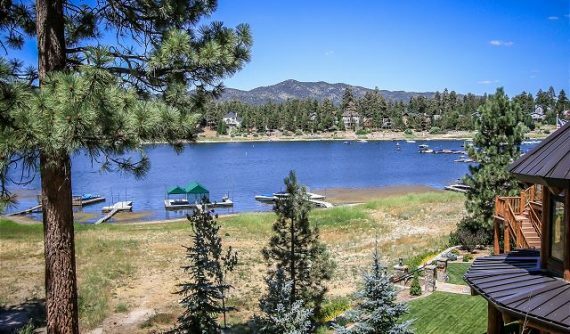 Take one look at Big Bear Lake and you will feel an instant calm. Indulge in a lake view during your stay! 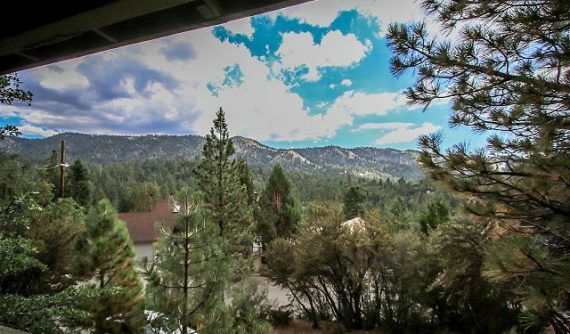 Have a view of the slopes during your stay at Big Bear Lakefront Cabins! Whether you ski, snowboard, or just enjoy winter weather, you’ll love the gorgeous scenery the ski slopes provide. 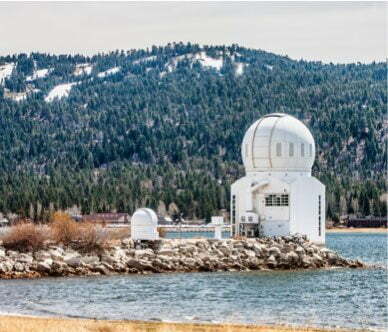 Are you planning a winter getaway to Big Bear? 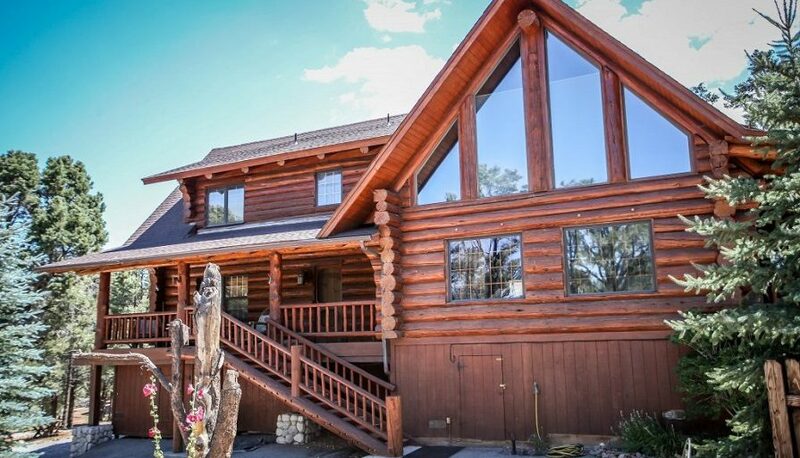 You’ll want to be close to the ski slopes! Be just moments away from fun in the snow when you stay in these cabins.